LAS VEGAS—Marilyn Spiegel will return Wynn Las Vegas as president, replacing outgoing president Maurice Wooden at the end of the year. Spiegel previously served as president of the Strip resort from 2010-2013. Spiegel’s career has included leadership in human resources, development, marketing and operations. 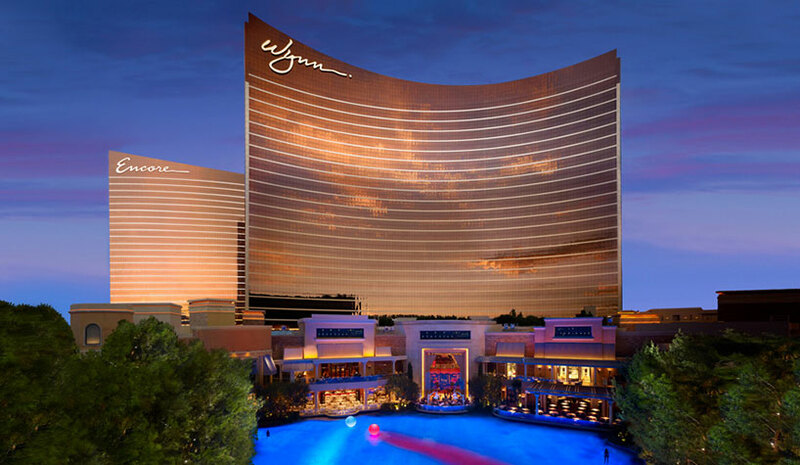 Before joining Wynn Las Vegas for the first time in 2010, Spiegel served as president of five different Caesars Entertainment-owned resort brands in Las Vegas. She also served as corporate SVP of human resources for Harrah’s Entertainment from 1999 to 2003. Most recently, Spiegel served on the board of directors of Caesars Entertainment and consulted in human resource matters for emerging technology companies. Wooden, who has been president of Wynn Las Vegas since 2013, revealed he was stepping down from his current position. He led numerous resorts and departments during the course of a nearly 30-year career in the industry. In addition, the company has appointed Scott Moore as chief marketing officer. Moore comes to the company with extensive experience in digital marketing, omni-channel consumer engagement, brand development and accelerating growth. Previously, Moore served as a CMO at Best Buy where he led marketing activities for the company across all brands, categories, and channels. He began his marketing career at Fallon, producing work for brands such as Time Magazine, PBS, and The Coca Cola Company. Most recently, he was the COO at Augeo, which delivers loyalty and engagement solutions for customers, employees, and membership organizations. Additionally, Michael Weaver, has been appointed chief communications officer. Weaver has been with Wynn Resorts since 2011, having served in various leadership positions in marketing, branding, communications and development. The appointments of Spiegel, Moore and Weaver will become effective Jan. 2, 2019. Ellen Whittemore was recently named general counsel of Wynn Resorts. She has more than 30 years of experience in gaming law in Nevada, previously representing gaming companies as outside counsel for numerous regulatory, acquisition and development matters. Rose Huddleston recently joined Wynn Resorts as SVP of human resources, North America, a new position. She has more than 25 years of experience in luxury hospitality and spent the past 18 years with Ritz-Carlton/Marriott International as regional director of human resources, where she oversaw 18,000 employees and 78 hotels.